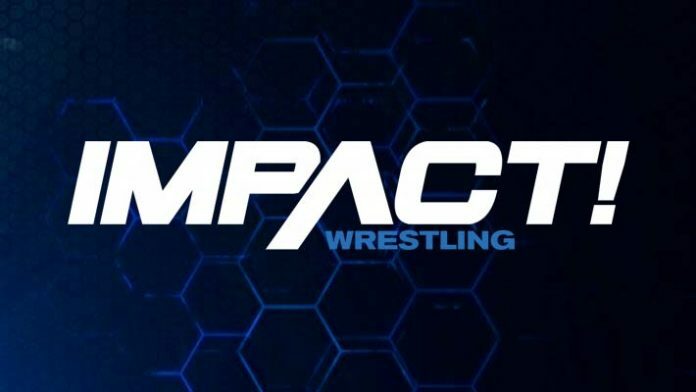 The spoilers from the Impact Wrestling TV taping that took place on Friday, January 11th, 2019 at Fronton Mexico in Mexico City, Mexico has surfaced online. These matches and segments will air over the coming weeks on the Pursuit Channel and Twitch. The promotion also held a TV taping earlier this week at The Asylum in Nashville, Tennessee, which you can see here. – Impact Champion Johnny Impact vs, Killer Kross ended in a no contest once Brian Cage walked down to the ring in order to get involved and attacked both stars. – Pentagon Jr. & Fenix & Taurus beat LAX and Daga. – Trey Miguel beat Ethan Page. – Impact Knockouts Champion Taya Valkyrie beat Keyra. – Tessa Blanchard beat Lady Maravilla. – Desmond Xavier and Zachary Wentz beat The Desi Hit Squad. – Jordynne Grace and Keira Hogan defeated Su Yung and Allie. Post-match, there was a brawl that involved Rosemary. – Rich Swann and Willie Mack beat OVE in the main event.